UPPAbaby Vista will take your child on your adventure in style! 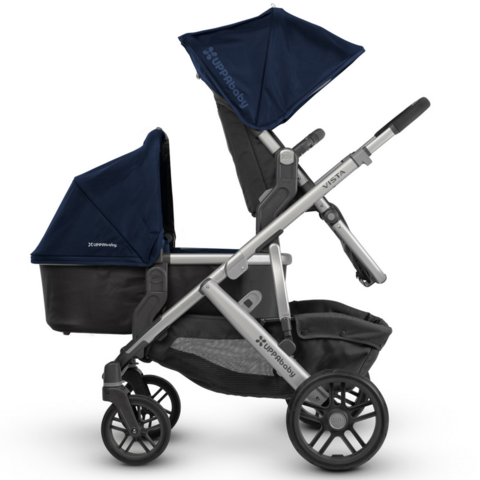 Whether you are heading for a mountain town escape or a city rendezvous, there is nothing this stroller can't handle. The multiple seat variations and car seat/bassinet compatibilities; the UPPAbaby Vista is outfitted with everything you and your child need! 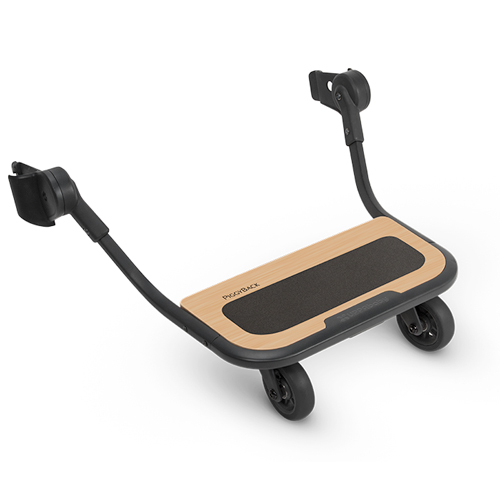 The PiggyBack ride along board easily attaches to the back of the VISTA stroller and allows your toddler to join in the stroll, even when they are too tired to walk on their own. 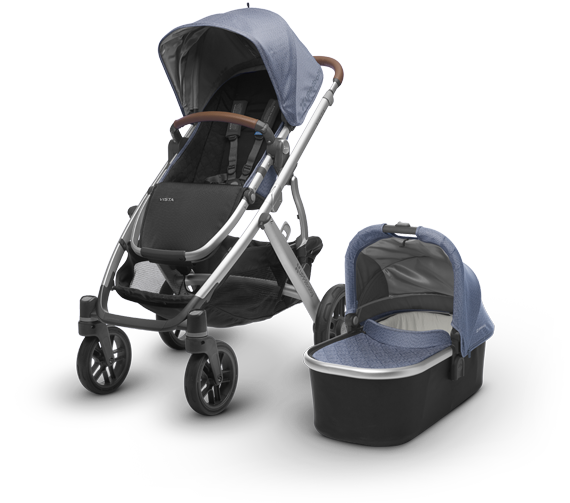 UPPAbaby Vista will take your child on your adventure in style! By adding a second seat converts this single stroller into a double. 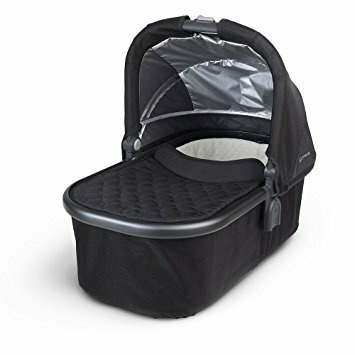 There are multiple seat variations and also car seat/bassinet compatibilities; the UPPAbaby Vista is outfitted with everything you and your child need! The UPPAbaby Bassinet allows your baby to lie completely flat in a healthy resting environment. Approved for overnight sleeping. Removable breathable mattress pad. Vented base. Suitable from birth up to 20 lbs or until infant can push up on hands and knees, whichever comes first. Compatible with our Vista Stroller, for our smallest riders. Go Anywhere and pave your way with the City Mini GT. 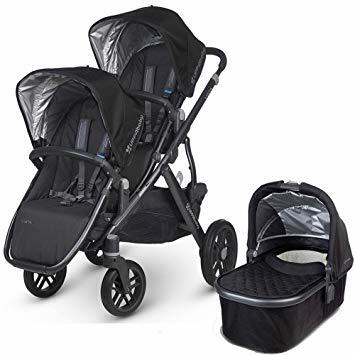 This stylish stroller is very accommodating with an adjustable handlebar, a hand-operated parking brake, a UV 50+ sun canopy and a comfortable, reclining seat; your little one will love the adventure you are on. The name speaks for itself. The G-LITE is so lightweight and portable that it will surely become your favorite ‘get around town’ accessory.